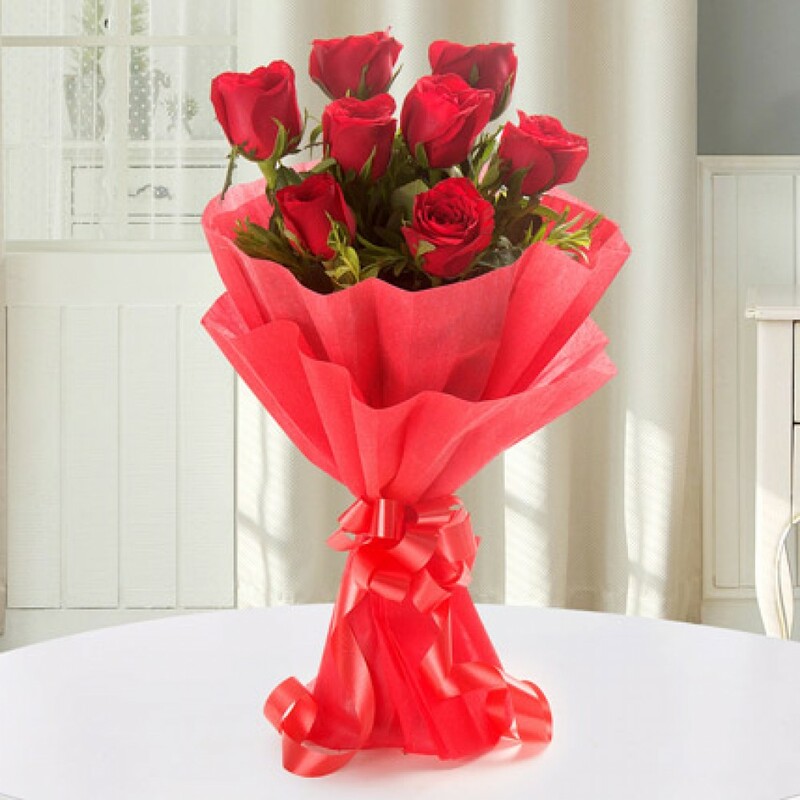 Here at Indoreonlineflorist.com, we truly understand the value of thoughtful gifts. 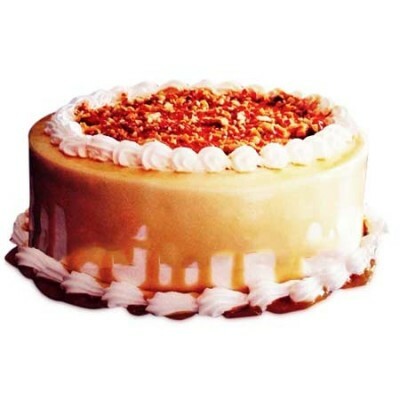 As such, our extensive selection of baked cakes will cater to your every need. 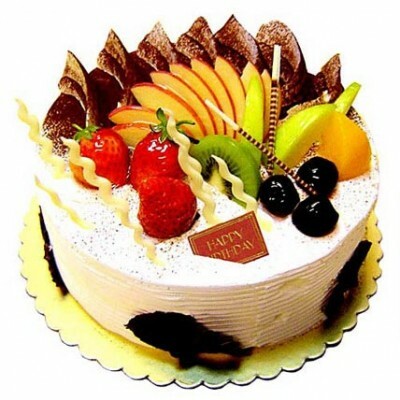 You can now send cakes through Indore online! 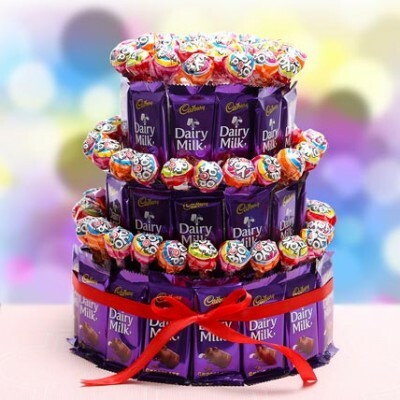 Planning to give a surprise birthday party to your friend? 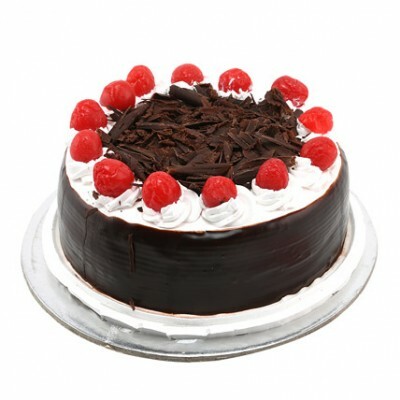 Midnight cake delivery in Indore is now a reality! Ever heard of designer cakes? Well, we have them. 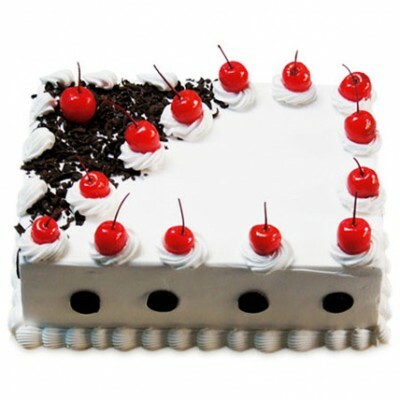 Now you can order cakes online to Indore. 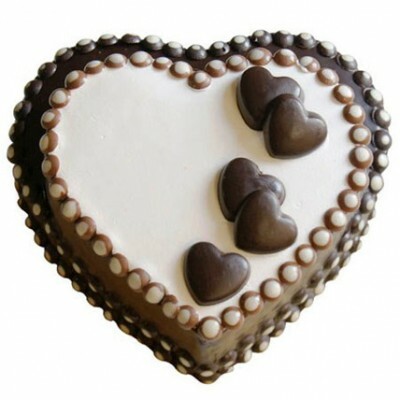 The Special heart cake, layers of fluffy frosting emblazoned with dainty little fondant hearts? Pick chocolate, black forest, pineapple, strawberry or a few other flavors. 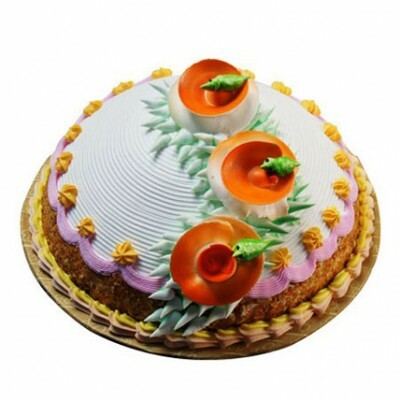 Here at Indoreonlineflorist.com, we make sure that only the finest ingredients go into our cakes. 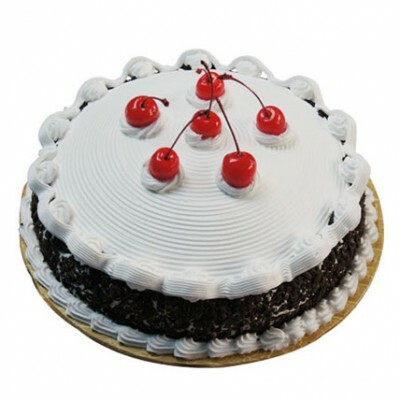 We also provide the facility of same day cake delivery in Indore! Soft, creamy butter, silky milk, the best eggs available and only the fluffiest fondant. Icing, margarine and delicious sprinkles are sourced very carefully. Red velvet cupcakes always make a terrific present, and our cupcakes, creamy and decadent with sweet whipped cream and red heart sprinkles on top, are sure to delight. 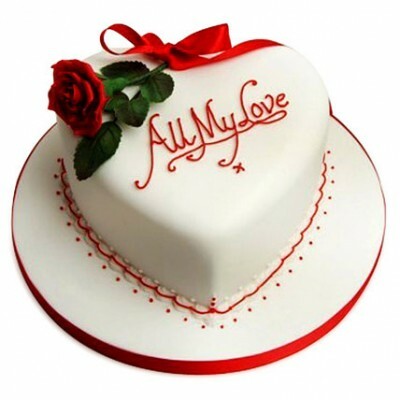 Photo cakes- If you want to give your loved ones that special token, try out our picture cakes. 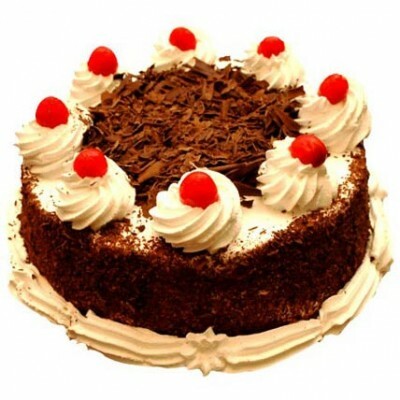 Sit back, relax and with a click now you can send cakes to Indore. 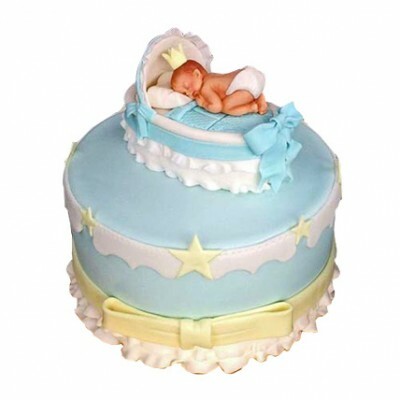 Our skilled cake artisans will whip up a scrumptious cake and emblazon it with any snapshot of your choice. 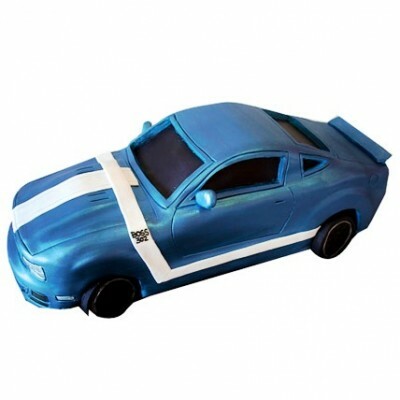 Boss car cake- Choose this yummy cake for the automobile savvy person in your life. Maybe a vintage car rallyist, or luxe vehicle enthusiast? Ferrero Rocher cupcakes- Combining in-house soft, spongy baked cupcake base and the fashionably delicious Ferrero Rocher chocolates, this sweet treat is the best of both worlds. Get well soon cake- Is somebody you know sick? Restore their health (and their spirits) with this (literally) sweet cake and watch them beam! 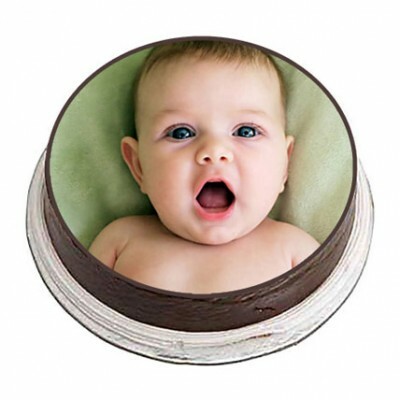 Fondant hat cake- Creamy, sweet-as-sugar fondant and a spongy, bouncy cake base in the shape of a hat? Hats off to that! 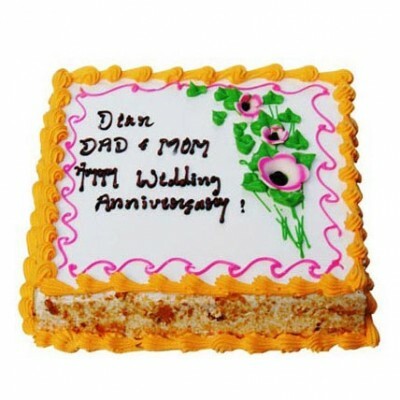 Why wait when you have online cake delivery? Girlie special cupcakes- Sky-high Louboutins, eyeliner sharper than knives, spunky jewellery and these beautifully crafted pink princess cupcakes. This would make any girl happy! 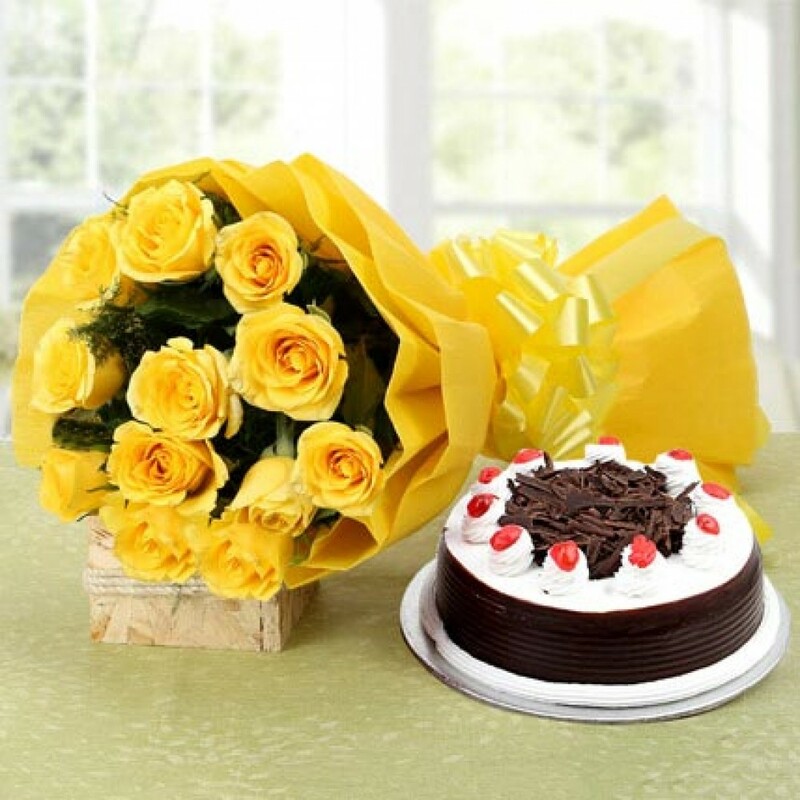 No matter what the occasion, Indoreonlineflorist will make sure that you get the cake of your dreams. Be it a elaborate, designer cake for the luxe-lover in your life, or a simple, nondescript treat for a minimalist, we've got it all. Whatever you want, we've got. 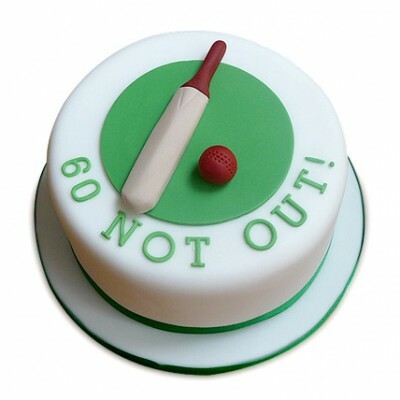 Just think about Cakes online Indore ! !